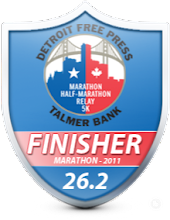 DETROIT RUNNER....: My first trail marathon!!!! 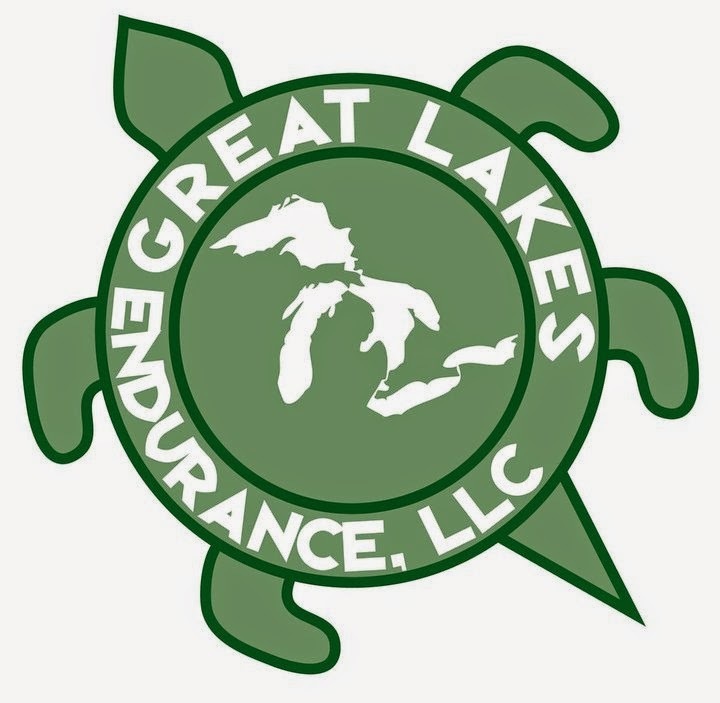 So if you follow me on Facebook, you will know that I signed up for my first trail marathon. 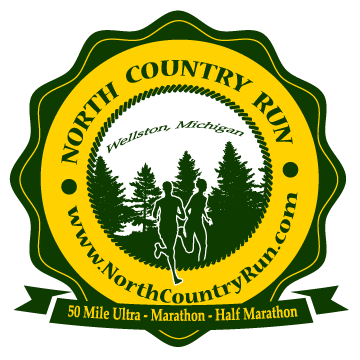 It's the 15th year of the North Country Trail run in Wellston, MI. I've run the half there and it was a hot and hilly race. I finished in 2:18 so that tells you how tough it is(for me anyway). That's slow for me! The bling is incredible!!!! 3rd largest marathon medal in the country! Third largest finishers medal in the country(largest half and ultra medal in the country) - they are talking even larger for the marathon in 2014! Wow! Interested in visiting Michigan? This is your chance. Come run it with me! Wow, now I understand why you were raving so much about the swag. That's a ton of cool stuff! Aw yeah!! I'll see you there!! 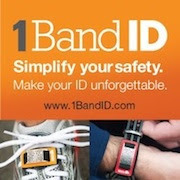 I am plan to sign up today for the 50 miler and my husband is going to run the marathon. That's awesome Jeff - I ran my first trail marathon this year and had a blast. I know you'll enjoy it! That's one giant medal- man alive. Great racing! Trail races are on my to do list for 2014.